2018 marks the 24th year of Industrial Credit Union’s Feed the Need Community Food Drive. Feed the Need is Whatcom County’s largest food drive and provides desperately needed supplies for over a dozen food banks throughout the county. Why do we do it? A staggering 41% of Whatcom County households are unable to afford basic needs – that’s over 87,000 people. That’s why this year’s goal is to raise $150,000; because our friends and neighbors need us. And we need you. This year’s event will be held on Saturday, September 29th at a new location – the Barkley Village Green! Join us for over 20 local food trucks, Kulshan Brewing Co. Beer, live music by Spaceband, a family area hosted by Nature’s Path, and a lot of fun for a great cause! Click for more information. What began as Industrial Credit Union’s small food drive in 1994 has grown to Whatcom County’s largest food drive of the year. 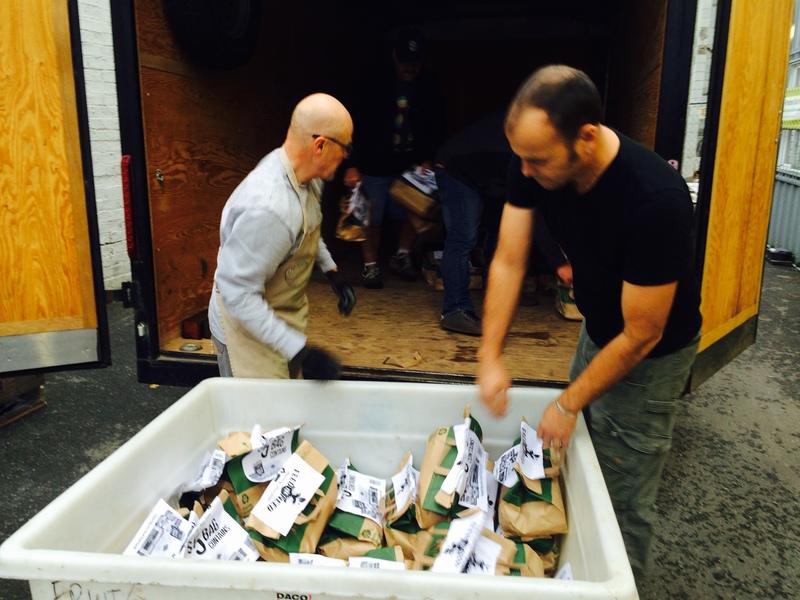 23 years of Feed the Need have resulted in over 30,000 volunteer hours donated, over 2.7 million pounds of food collected and over $500,000 raised – resulting in approximately 15 million meals provided, and a whole community impacted.